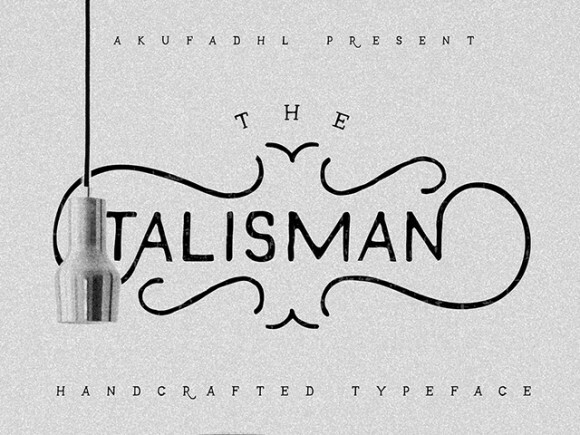 Talisman is an handwriting font with a stylish look. A free version – providing just one weight – is available for download. Full version is available on Creative Market. Designed by Aku Fadhl. Posted on September 27, 2015 in Free fonts and tagged fonts, handwriting. This post has been viewed 8500 times.